The residents of Orlando know they can count on Bird Garage Door for all of their residential garage door services. 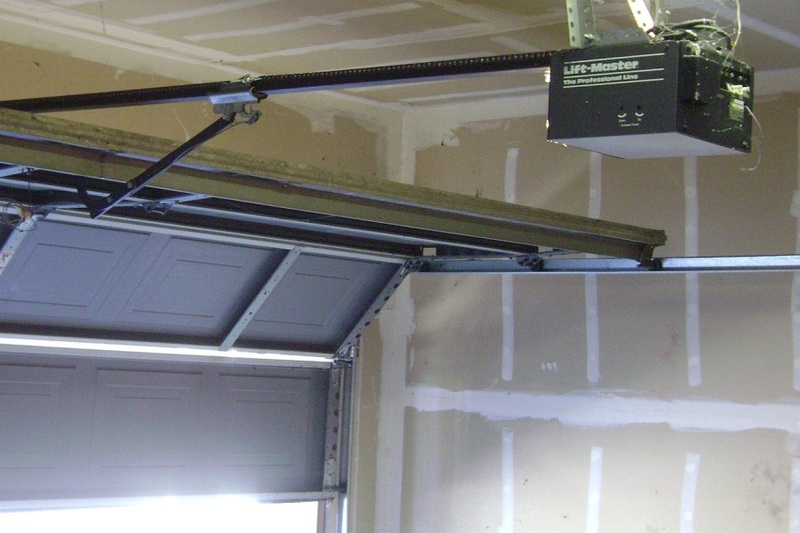 With the wide range of garage door services we provide daily, residential garage door owners can find all of the help they need from a simple addition of safety devices to the full scale installation of any style garage door. In order to provide a full range of garage door services, Bird Garage Door has made the entire repair service team available for 24/7 Emergency Garage Door Repair, and we offer weekend and evening appointments for regular garage door service calls. When your daily schedule is being hampered by an inoperative garage door, you want someone who will respond immediately to the urgency of your situation, and not make you wait. That is why Bird Garage Door has retained the customer loyalty level we have; we are there when our customers need us, no excuses’, no delays. When you call Bird Garage Door, our technicians listen carefully to the explanation of your problem, work quickly to provide an accurate diagnosis, and immediately respond with a team that can handle your problem, and get your daily movements back on schedule. Bird Garage Door keeps every service vehicle fully stocked with everything our residential garage door customers could possibly need. With the extensive array of products, parts and hardware available in our inventory, Bird Garage Door technicians are always prepared for every service call. Our technicians are licensed, insured and bonded for your protection and ours. Most of our team have been with us since the beginning, and know full well the expectations of our customers for high quality service that is dependable, affordable and efficient. Every time you call Bird Garage Door you can count on the same level of excellence from our customer focused team of professional technicians. Each team member carries the Certification that proves they have been fully trained and authorized to work with and on the best name brand products in the industry. With names like Genie, Liftmaster, Craftsman, Sears, and Intellicode our inventory of garage door openers is second to none. Our customers know they can count on Bird Garage Door for service that is professional, always courteous, provided with trust and dependability, and we count on the integrity of our employees as much as you do. Bird Garage Door knows that every residential customer wants a garage door that operates smoothly, safely, and securely. That is why we are good at what we do; we listen to the customers and we deliver what they ask for and what they need.